The UK’s smallest bird of prey, this compact, dashing falcon has a relatively long, square-cut tail and rather broad-based pointed wings, shorter than those of other falcons. Its wingbeat tends to be rapid with occasional glides, wings held close to the body. Its small size enables it to hover and hang in the breeze as it pursues its prey. In winter the UK population increases as most of the Icelandic breeding birds migrate to our warmer climate. Although recovering from a population crash in the late 20th century it is still on the Amber List. The British breeding population of Merlin is estimated at around 1100 pairs, mostly on Scottish moorland, northern England and Wales. 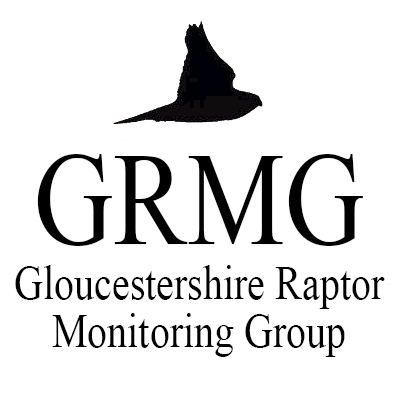 Merlins are occurring in Gloucestershire more frequently these days. There were 70 sightings in the county in 2008. Only occasionally are two birds seen together. The Severn Estuary produces the most records, but fairly regular sightings come from other open areas of the Severn Vale and Hams. They are also seen speeding across stubble fields as they hunt finches, buntings and Skylarks. Most birds appear in the county between late September and April.